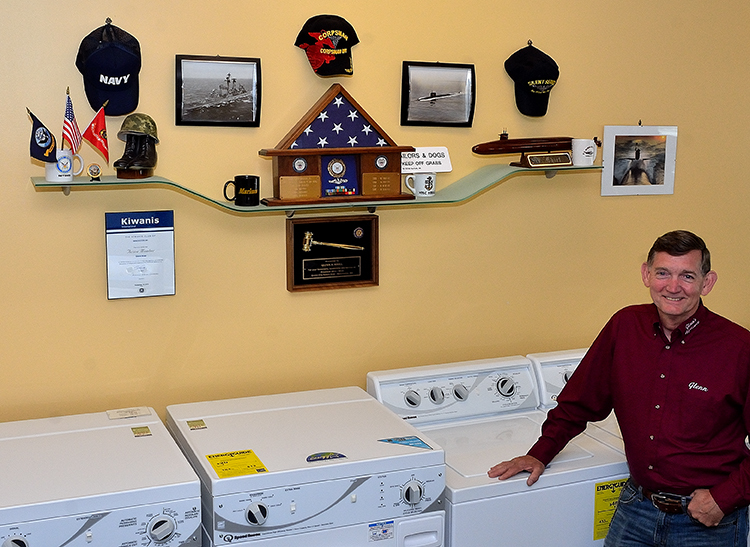 Glenn Krull, owner of Glenn’s Appliance in Manchester. 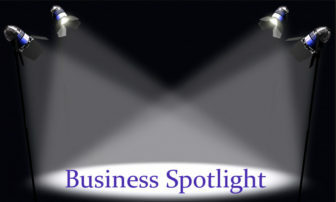 MANCHESTER, NH – Business spotlight is a feature we reserve for our loyal advertisers. It’s part of our commitment to small local business here in Manchester. This week meet Glenn Krull, owner and operator of Glenn’s Appliance and find out why he does what he does, and what makes his business unique. Q: Tell us a little bit about your business – what makes it unique? 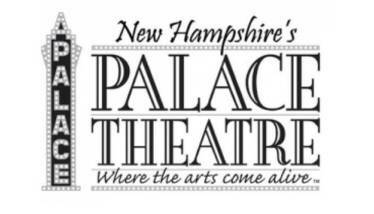 I am proud of the fact that we are the only “mom and pop” new appliance dealer in the Manchester-Concord area. I enjoy supporting the community as a member of the Manchester Kiwanis Club, Goffstown Rotary Club and as a Board member of the Manchester Crimeline. I enjoy sharing my old Navy stories with people, and hearing stories of others. Q: What is your backstory (the highlights reel), as in how did you get where you are right now? Before opening Glenn’s Appliance in September 1995, I spent 20 years in the U.S. Navy retiring as a Chief Hospital Corpsman. During my naval career I met many wonderful people and traveled the world. I served on board a guided missile cruiser in the Mediterranean, then on the submarine USS Nathanael Greene in the North Atlantic. Being submerged for months at a time I learned to appreciate sunsets and fresh air. When I transferred from submarines to the Marine Corp 2nd FSSG I had more fresh air and mud than I knew what to do with. After a tour in Okinawa, Japan, the Navy transferred me to a U.S. Army command as a medical department Chief to process new recruits into the Armed Forces. During this time, I took a part-time job at a “mom and pop” appliance store to help with the expense of a new home and growing family. During my five years there I learned all about the appliance business, including sales and service. Once retired from the Navy and having manufacturer training under my belt, my wife and I decided to move our family to New Hampshire and start our own appliance business. We opened our store in September of 1995 and are proud to call Manchester our home. We raised two wonderful boys, now young men. Before you buy your next appliance, check out Glenn’s – where sales and service go hand-in-hand. Q: With all the competition out there, what are the main customer advantages to buying appliances locally from a small retailer like Glenn’s, rather than through a big box store? As a full-service appliance store we can satisfy all our customers’ needs, from in home repair service to new appliances to appliance parts. We do not subcontract out the service or deliveries, in fact I am on most of the deliveries, making sure that the installs are done right and that the customer is completely satisfied. Also, before I deliver an appliance, I open it up at the store and fully inspect it, avoiding finding problems in the customer’s home, saving time and frustration. Q: Why is doing what you do so important to you? As a veteran small business owner, I am of the attitude that communities need us to thrive. 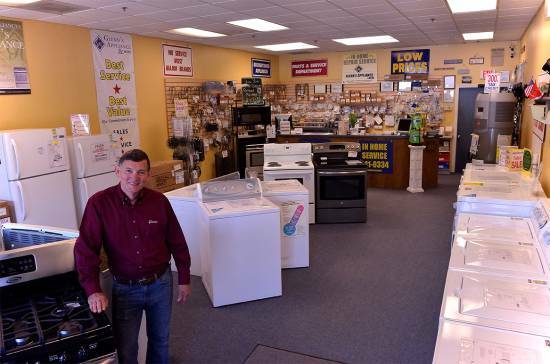 Family-owned businesses play an important role in our culture in New Hampshire and I’m here to meet that need for new appliances and appliance repair. Q: What’s one thing about your business that may surprise people? How competitive our prices are; people usually assume that we’re not able to be competitive with the bigger stores, but we definitely are. I enjoy watching the reaction of satisfied customers. Q: What is the most challenging aspect of running a business like yours? Educating customers that we have better quality products than the big box stores, and our service is top notch. I seek out the best quality appliances, with the best warranties to offer my customers; the big box stores do not invest that kind of energy for their customers. Plus, my customers do not have the delivery frustration of inexperienced employees entering their homes. I, and my experienced technicians, deliver and install the new appliances, with the exception of dishwashers, we refer those to a licensed master plumber. 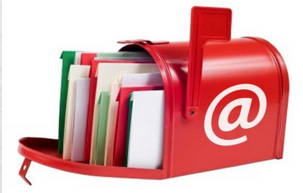 Q: How can people find out more about your business, and are you running any specials? We run monthly specials. 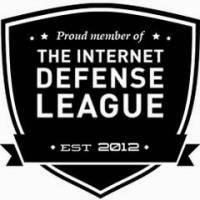 They can go to www.glennsappliance.com for details about us, and click on SPECIALS for our sales and discounts. They can visit our new showroom at 679 Mast Rd. in the Pinardville section of Manchester, between the hours of 9 a.m. and 5 p.m. Monday through Friday and Saturdays from 9 a.m. to noon.